Active Heat Sinks and Passive Heat Sinks–What’s the Difference? The heat sink (or heatsink) is an essential component in the manufacture of electronic devices. Devices such as computers, cell phones, and most other electronic devices, generate heat–and a lot of it–and if that heat is not dissipated somehow, it will reduce the efficiency of, or even destroy the essential components of the device such as a processor. An active heat sink uses an electronic device’s power supply to connect to a fan or a peltier device to actively divert heat away from the components by circulating air to cool the component or conduct heat away from it. 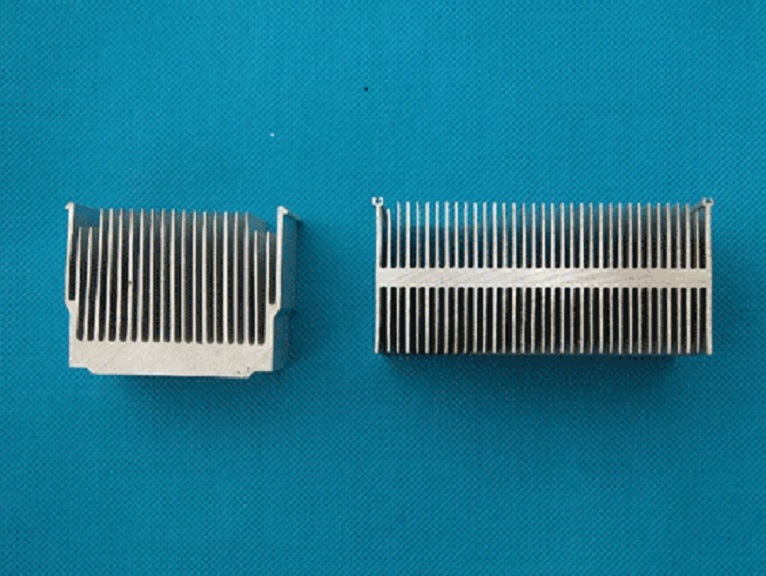 Active heat sinks are often used in conjunction with passive heat sinks. Passive heat sinks have no mechanical parts, making them dependable and easy to install within electronics. Typically, these are constructed of aluminum and designed to spread heat over a large area and then radiating it away from the delicate components. shaped into thin strands known as fins. Fins allow air to slip in between them and help carry away heat for more efficiently than could be done by a solid block of aluminum of the same size. Getec Industrial is one of the world’s leading heat sink manufacturers and can answer all of your questions about how our aluminum extrusion heat sink turnkey services can work for you. For more information, go to our Contact page or check out our website at www.getecna.com.